In September 2016, we resourced a new SEND room - Beech Class - specifically to support our children with additional needs. The room is arranged into areas. There is a low-sensory area for children who might require a 'calm down' space in school. One section is a dedicated arts and crafts area. There is also a sensory - high table for children who are withdrawn and hard to engage, or for the children who seek out sensory activities. We have provided work areas for children who need support with maths, reading or writing, as well as lots of resources to support communication and interaction skills. We also use this space to teach phonics and for small group intervention. 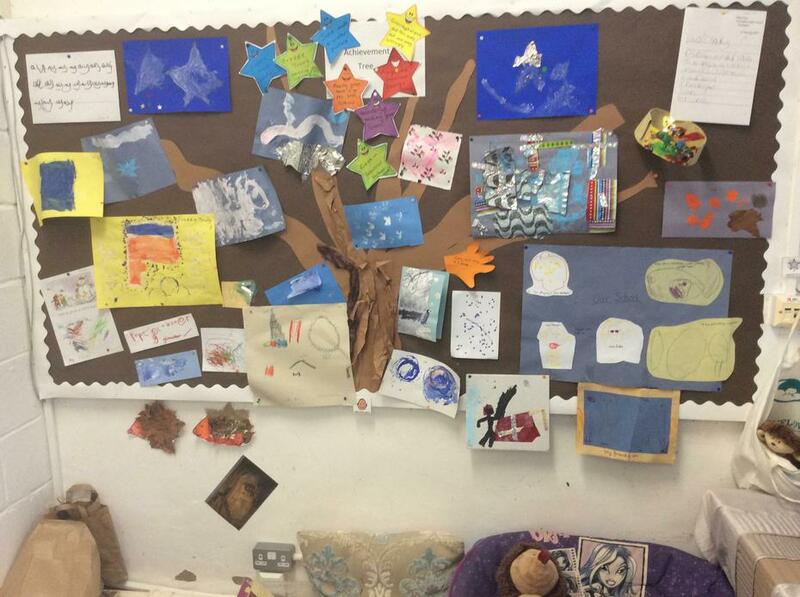 Children are able to share work they are proud of and earn stars for cooperative or kind behaviour. These are displayed on an Achievement Tree. Parents and carers are welcome to come and view this space. Please ask at the office to make a time to meet with the SENCO. I will be delighted to show you around.